Week eight in New Zealand was all about cyclone Gita. After I finished hiking the Greenstone & Caples Track, it was about time to slowly start making my way back up north. 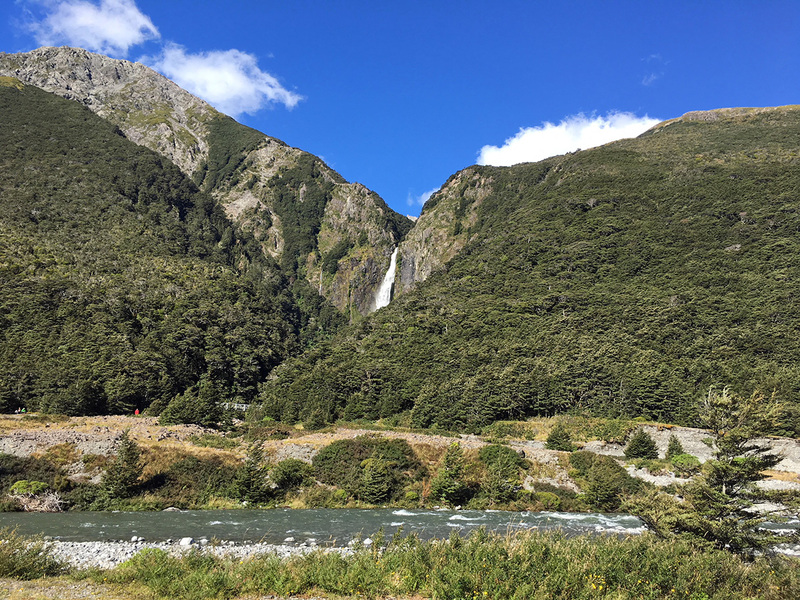 My first planned stop was Arthurs Pass National Park, half way up the South Island and one of the things on my ‘must-do-in-new-zealand’ list. 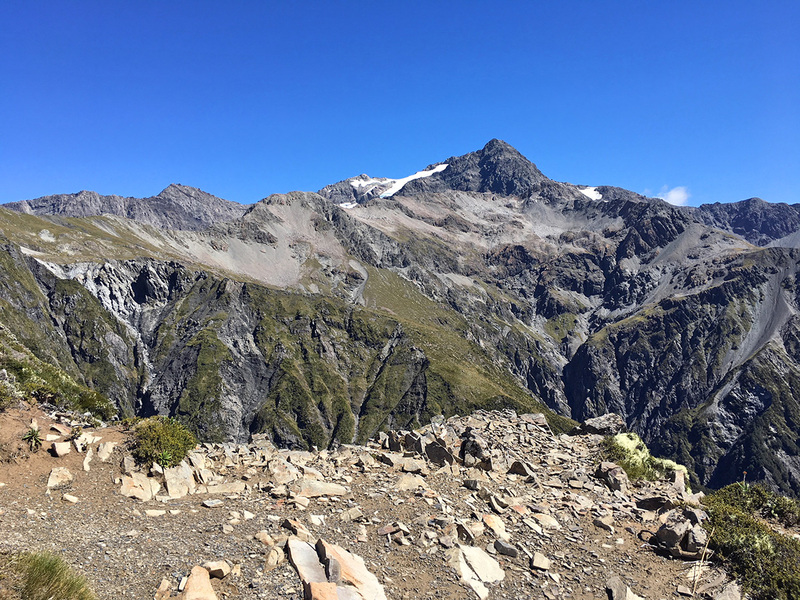 The drive from the Greenstone Car Park up to Arthurs Pass was quite long however, so I decided to break up my drive into two parts. I booked a hotelroom in Methven, two hours driving from Arthurs Pass. In the village itself there wasn’t a whole lot to do, but I really enjoyed a hot shower, a nice bed and being able to communicate with home. 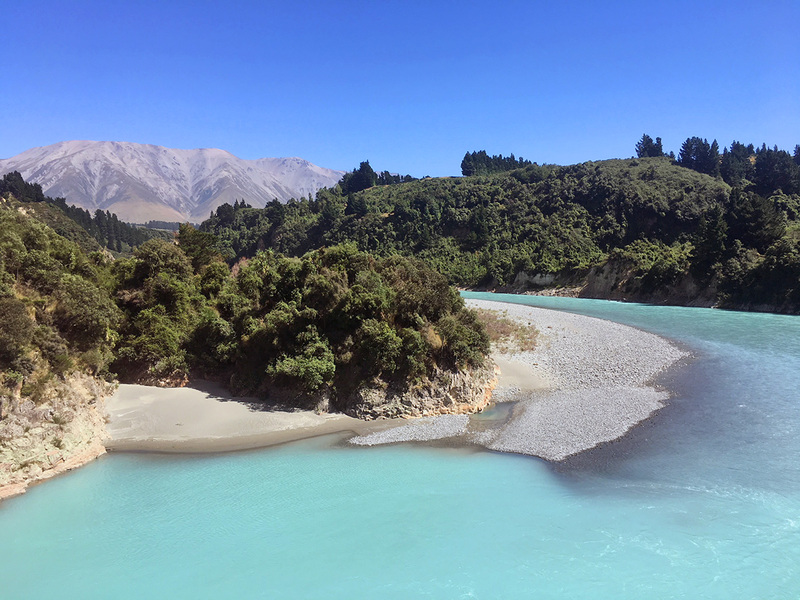 The surrounding area really surprised me though, especially the milky blue water of Rakaia Gorge. Upon arrival in Arthurs Pass National Park I went to the DOC information Center, where I was told that they advised me not to camp that night, due to a huge storm was about to pass. It turned out that cyclone Gita was on her way. All beds in the area where booked out and so I decided to sleep in my car that night. It wasn’t very comfortable, however it wasn’t too bad either and I didn’t really have any other options. The storm eventually didn’t turn out to be that bad, but my neighbors told me that this was in fact just a Gita pre-storm and that the real cyclone was still on her way. However the arrival was not until a few days later and so I decided not to worry about it too much. My first day in Arthurs Pass National Park I spent in the local bar. The village is not a whole lot more than a motel, a café/store and a hostel. Plus a few cabins from local people. So basically it’s just a highway right through the mountains. Very pretty when the weather is awesome but not so much fun when it pours with rain. Luckily it slowly started to clear up at the late afternoon and I was able to make an amazing hike to the Devils Punchbowl Waterfall. 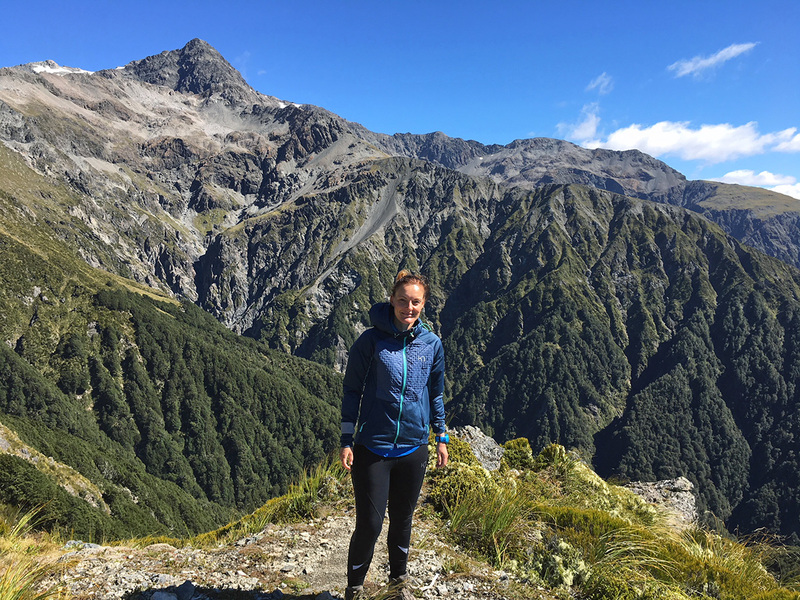 On my second day in Arthurs Pass National Park I planned on hiking to Avalanche Peak, also being named the best day hike in New Zealand by experienced trampers. It’s a sturdy alpine hike where deaths occur on a annual base because of the steep drop-offs and fierce winds. 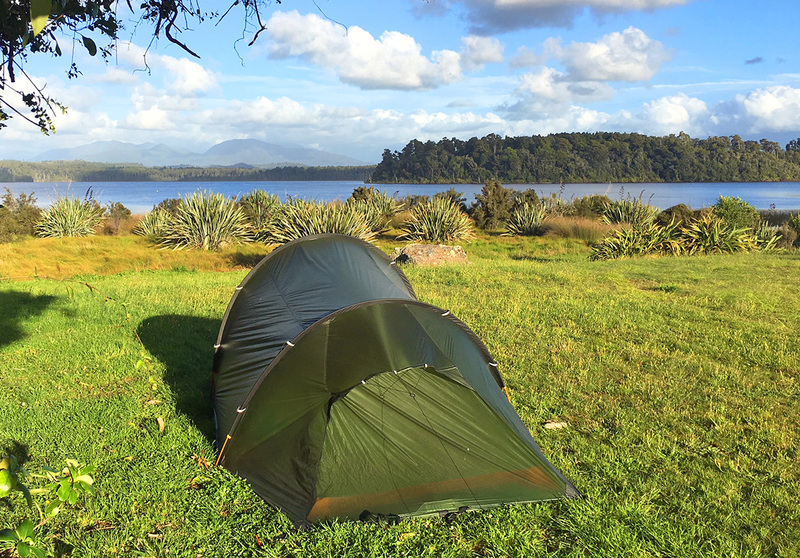 When I got up after a cold night in my tent, I already felt I didn’t really feel like hiking that day. Yes I still packed my bag and headed out to the trailhead. It’s a very strenuous hike and after just a few minutes I was already utterly exhausted. The legs were sore and tired and my head was a mess. It pissed me off because the weather was awesome so the perfect day to hike this trail, yet I just couldn’t do it. The trail was covered in water because of the huge downpours of the night before and I was out of breath almost non-stop. Just like during my hike to Angelus Hut I sometimes had to crawl up using my hands and after about two-thirds of my hike up, I decided to give up. It had taken me almost three hours to complete a four hour section and I just didn’t feel like doing it anymore. The wind had grown in strength and on the way down I almost got blown off the trail in some parts. I was too tired to really enjoy the landscape but luckily an English lady kept me company on the way down. A few hours later I arrived back at my car and I drove onwards to the westcoast. 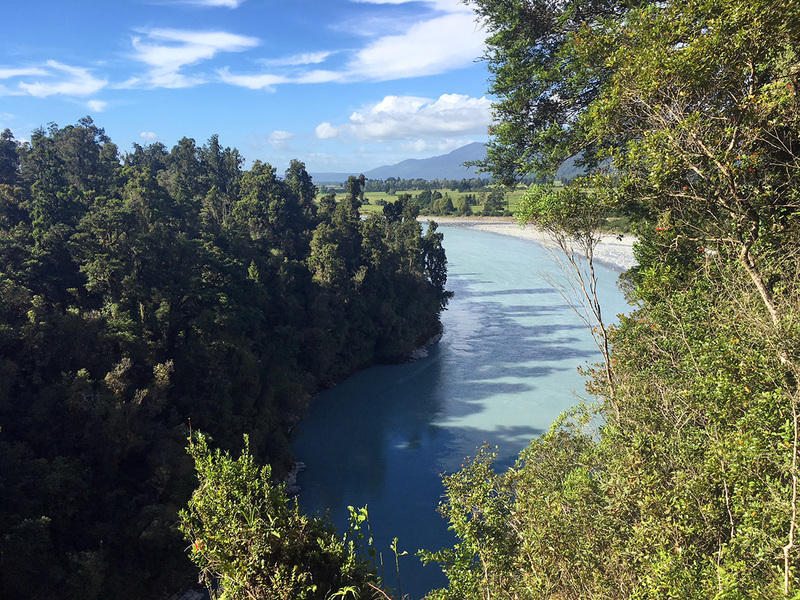 I made a brief stop in Hokitika Gorge and pitched up my tent at Lake Mahinapua for the night. I missed the ‘no camping’ sign and luckily the lady checking the payments left me standing there. The next morning I moved on to Nelson, where I prepared for the real cyclone Gita to come. 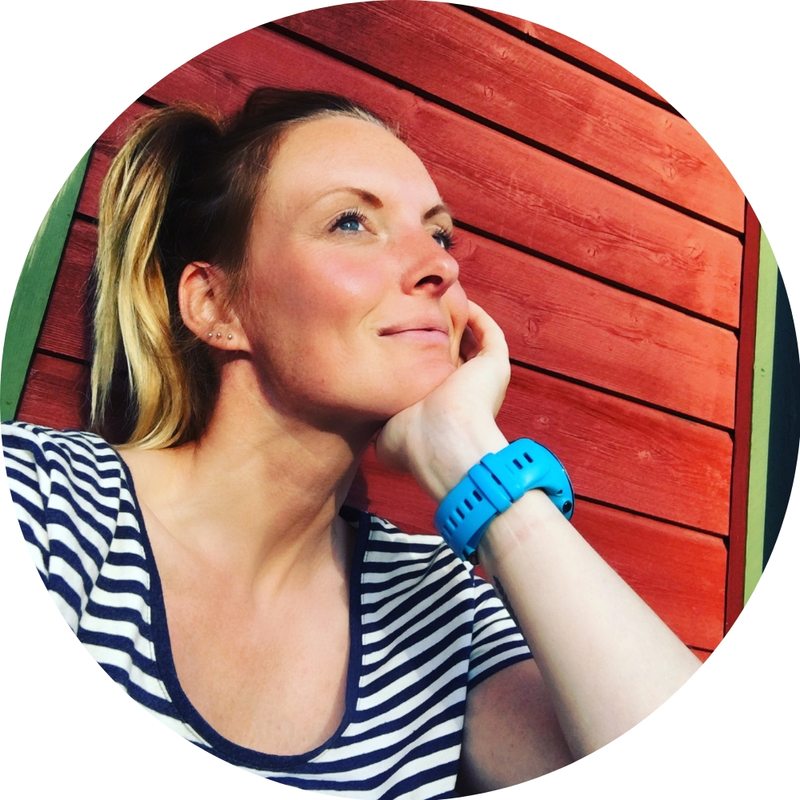 I slept in the same hostel as before and due to the weather being horrible, I didn’t do a whole lot other than work, read, make new friends and sleep. Cyclone Gita passed and during the roughest part of the storm I only noticed a little of it. It was only later when I found out what Gita really caused in New Zealand. More about that later!